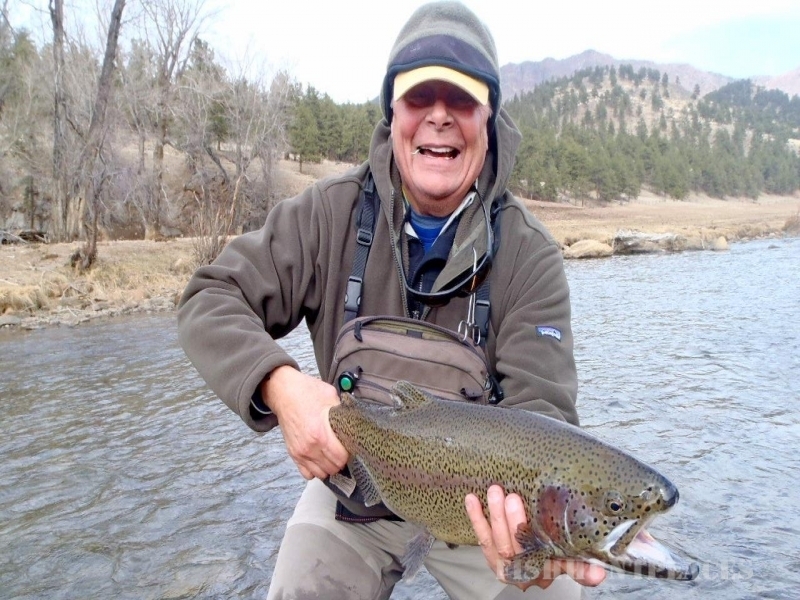 Ken’s Anglers is located in Littleton, Colorado in the heart of the Rocky Mountains, and is surrounded by some of the best fly fishing in the world! Within an hour’s drive, we will be fishing on some of Colorado’s premier rivers. These rivers include the South Platte, Blue, Clear Creek and South Park which includes the Dream Stream and Tomahawk. 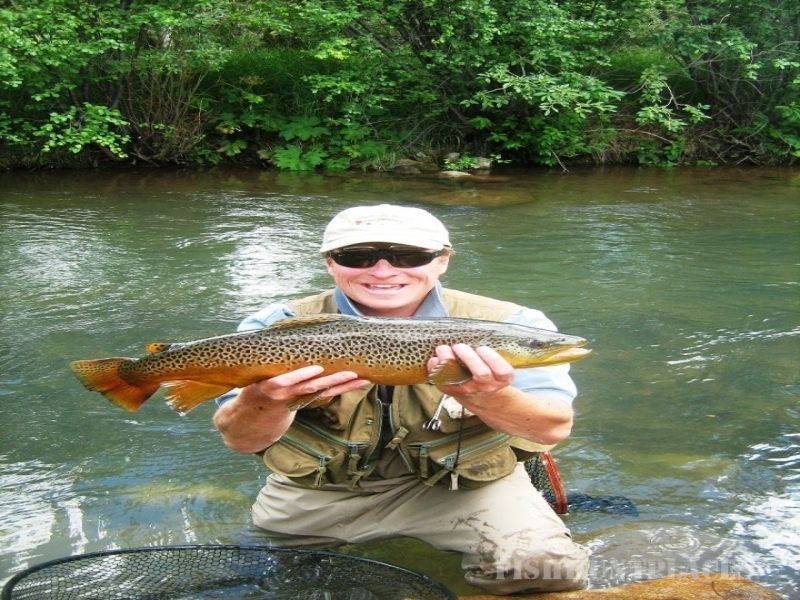 Come enjoy a once-in-a-lifetime fly fishing experience with Ken’s Anglers! We offer half day and full day walk and wade fly fishing guided trips on local rivers, streams and creeks including private waters of the Platte River.Beginners, expert anglers and families are welcome. Ken’s Anglers also offers everything you will need to outfit yourself for any fly fishing experience. 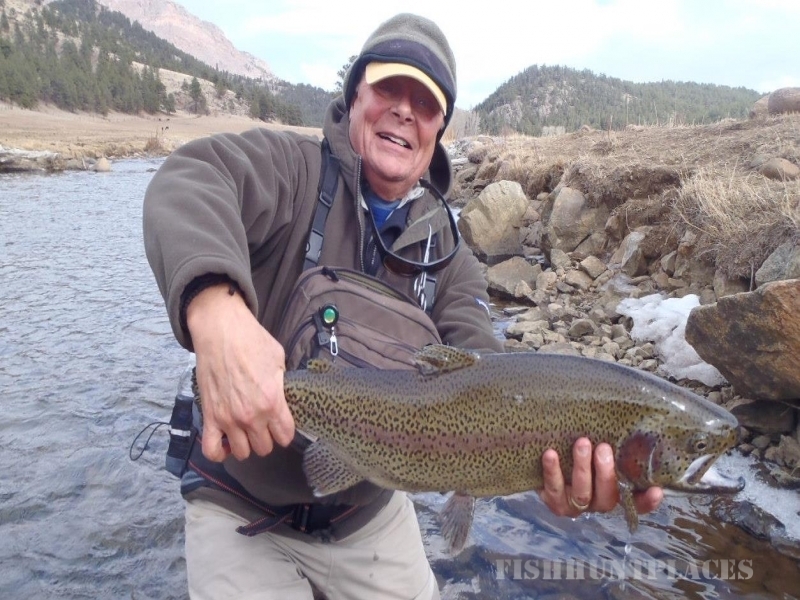 Our highly experienced, friendly fly fishing guides will lead you to fish on a variety of Colorado waters and help you experience a successful fly fishing adventure. Let us take you out for a few hours in the morning or afternoon on a half-day or take the entire day and spend it on the water. If your focus of being in Colorado is fly fishing, you can spend several days exploring all of the great fly fishing that Colorado has to offer. Whether you are a complete amateur or a seasoned veteran, our experienced fly fishing guides can accommodate you.